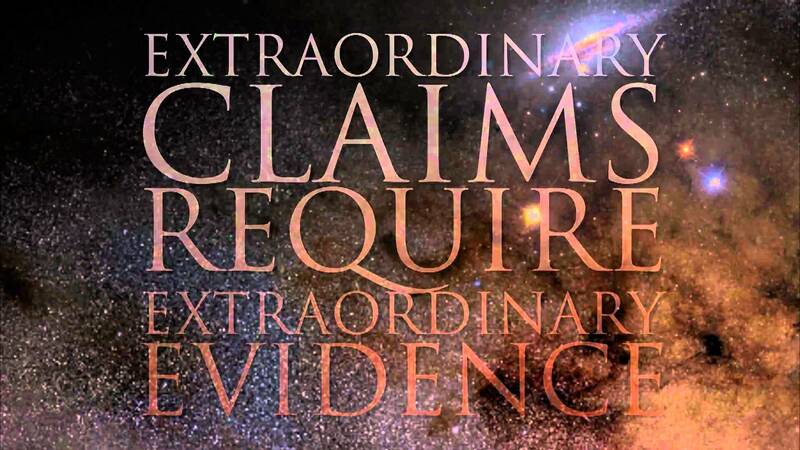 Extraordinary claims require extraordinary evidence? Perhaps not. Here is the other side of the coin.